**FURNISHED** Vintage Hollywood Beach Cottage. 3 month minimum. Comfortable and quant with everything you need for a long stay by the sea. This cottage has a great outdoor patio area for gatherings, BBQ's and relaxing. The kitchen is well equipped and clean, a separate dining area and living room with comfortable furnishings that feels like home. There is a Sun Room at the front of the house with comfortable chairs for relaxing & reading. Master bedroom has a queen bed , the other bedroom/office has a twin bed with the bathroom situated in between , Shower only. 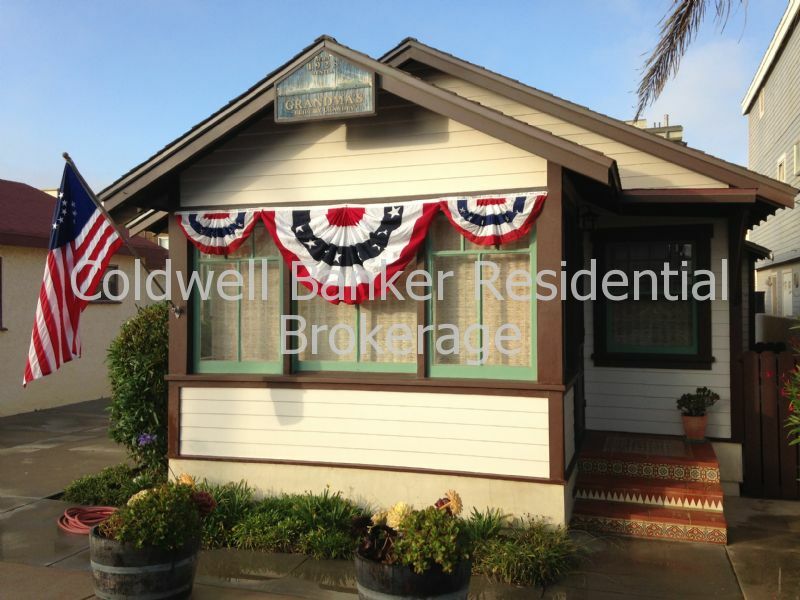 Just a short walk across the street to the beautiful sandy beach or the Channel Islands Harbor with eateries and shops and our Sunday Farmers Market. Driveway parking only. 3 month minimum, rent plus utilities. Rental rate may change June to August. Tenants whose stay is 31 days or more will be responsible for all utility charges (i.e. ; Water, Gas, Edison, Phone, Cable & Internet unless otherwise stated on contract). **All of our homes will be furnished with linens starting January 1, 2017. ** Requirements for bookings 31 days or more: the security deposit is equal to one months rent. Credit applications are required for stays of 31 days or more, the fee is $30 per person for those who are 25 yrs and older.